Samsung introduced the Galaxy Note 9 at 67,650 in the Indian market in August this year.Now the company has launched a “1TB offer” allowing users to buy the 512GB microSD card for a discounted price. As part of the offer, Samsung is offering the Galaxy Note 9 512GB smartphone accompanied by Samsung EVO Plus 512GB memory card as a bundle at a discounted price of Rs. 17,900. With this bundle, users need to pay only Rs. 4,999 for the Samsung Evo Plus 512GB memory card rather than the original price of Rs. 22,900. Talking about this offer, the company is offering the Galaxy Note 9 512GB variant along with the Samsung Evo Plus memory card bundle for Rs. 89,999. This amounts to a discount of Rs. 17,900. The user can buy the bundle at Rs. 107,900. 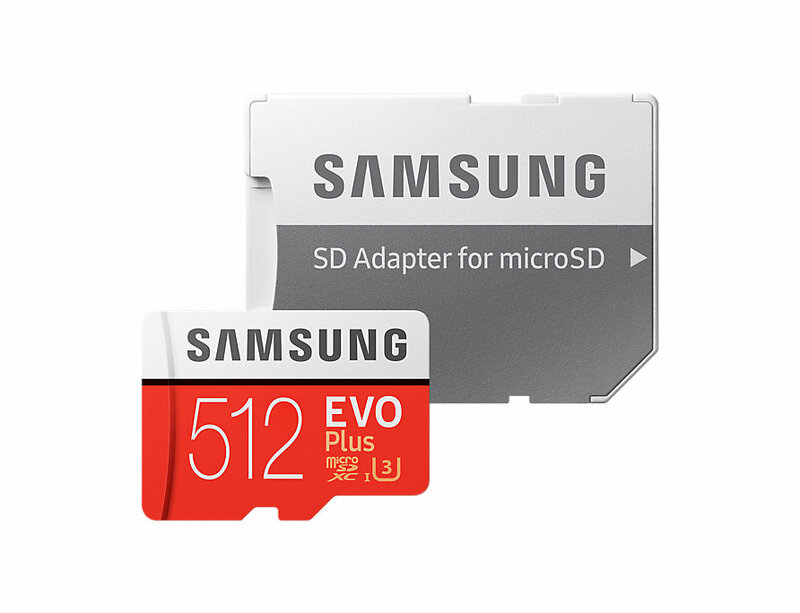 It is so, as the samsung is offering the Samsung Evo Plus 512GB memory card at a discounted price of Rs. 4,999 in place of Rs. 22,900. Furthermore, the customers can avail price reductions by availing an exchange bonus of Rs. 9,000 on exchanging select old phones. Also they can enable Rs. 6,000 cashback if purchasing the bundle using an HDFC debit or credit card. With this bundle, Samsung Galaxy Note 9₹ 67,650 is equipped with 1TB of total storage (512GB internal storage + 512GB Evo Plus memory card). This offer is applicable to the Samsung Galaxy 512GB variant only . It can be availed via e-commerce portals and offline stores as well. The buyer can get the Samsung Galaxy Note 9 512GB variant at the launch price of Rs. 84,900. The variant is available in Midnight Black, Ocean Blue, and Metallic Copper color options. Also, the buyer has an option of a 128GB variant priced in India at Rs. 67,900. However, this offer isn’t applicable to this variant. For the specifications, the dual-SIM (Nano) Samsung Galaxy Note 9 runs Android 8.1 Oreo with the Samsung Experience UX on top. It owns a 6.4-inch Quad HD+ (1440×2960 pixels) Super AMOLED Infinity Display panel. It is powered by an octa-core Exynos 9810 SoC, coupled with 6GB and 8GB RAM options. The 512GB variant comes handy with 8GB of RAM whereas the variant with 128GB storage has 6GB of RAM. Both are expandable through microSD card (up to 512GB). 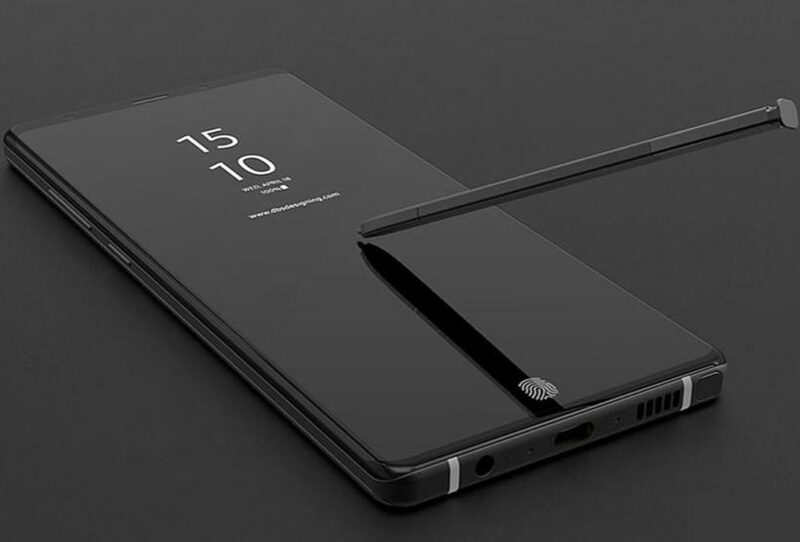 Galaxy Note 9 has a horizontally-placed dual rear camera setup that includes a 12-megapixel dual pixel sensor along with a wide-angle lens that has a variable f/1.5 and f/2.4 aperture and a 12-megapixel sensor along with a telephoto, f/2.4 autofocus lens. However, for selfies, there is an option for 8-megapixel sensor backed by an f/1.7 aperture and autofocus lens. A fingerprint sensor is placed below the rear camera setup. Samsung has made a provision for 4000mAh battery on the Galaxy Note 9 to support fast charging . Interestingly , it is compatible with wired and wireless charging technologies. Finally, On the dimensions front, the Galaxy Note 9 measures 161.9×76.4×8.8mm and weighs 201 grams.